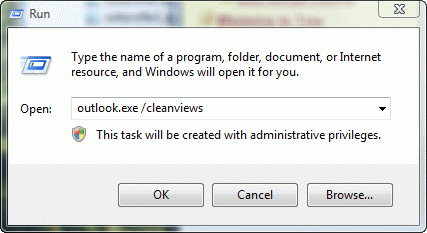 Outlook 2003 includes a junk e-mail filter and a safe list which allows all entries in your address book to bypass the junk filter. Each address is parsed into a registry key, where the junk filter reads the addresses. If you have a lot of addresses or only want to allow some of your contact's to be on the safe list, you can add their addresses to the safe list by right clicking on their address when they send you a message. But what if you want a group of contacts, such as the members of your Family category, on the safe list without adding them as you receive messages? 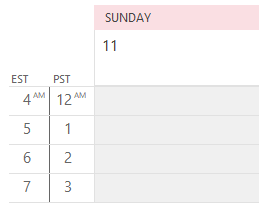 Create a view in Contacts that shows the email addresses and group or filter by category. Then select all of the e-mail addresses, copy then paste into notepad. Save the text file and import into the Safe Senders list. 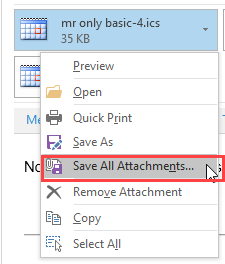 If the list contains duplicate addresses, Outlook only adds the address once. 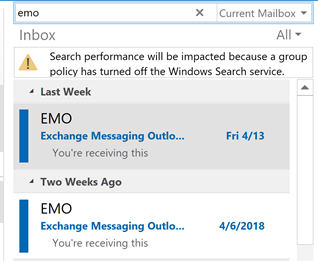 While adding addresses to the Safe Senders list is specific to Outlook 2003, you can copy data from any table view in any version of Outlook and paste it into other documents. Published August 20, 2003. Last updated on May 16, 2011.